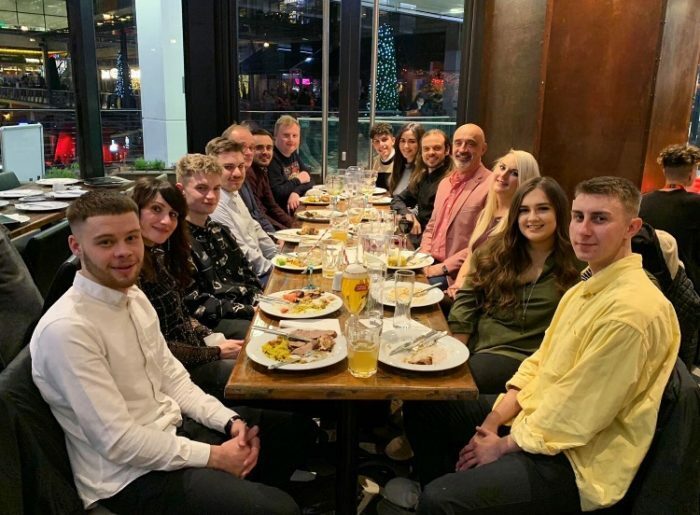 For our annual Christmas work do 2018, Essential Marketer visited Rodizio Rico in Birmingham. 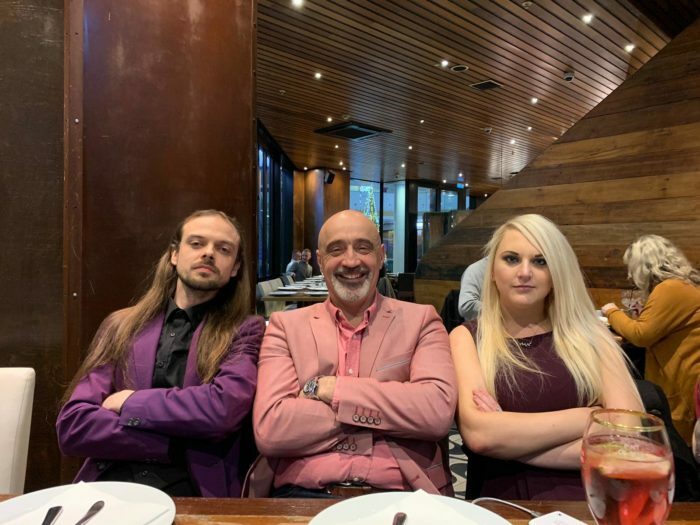 Rodizio Rico is an all you can eat Brazillian restaurant serving unlimited freshly grilled meats, cooked directly from the charcoal grill by experienced chefs. 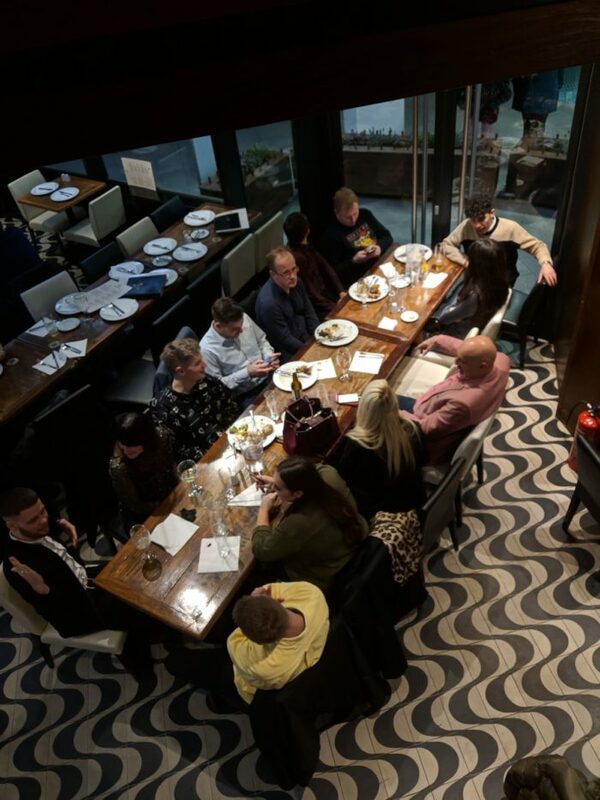 The meats are regularly brought round to the table on giant skewers, offering everyone an unlimited choice including leg of lamb, a variety of cuts of beef including Picanha (rump cap steak), ribs, pork (ribs, loin of pork steak), chicken (wings, drumstick, oyster thigh, hearts), homemade pork and many more! With this is a gourmet salad and sides bar, offering many items from Brazilian street food, to fresh cut vegetables and varied Brazilian side dishes. The whole team loved the experience and ate until we were fit to burst! 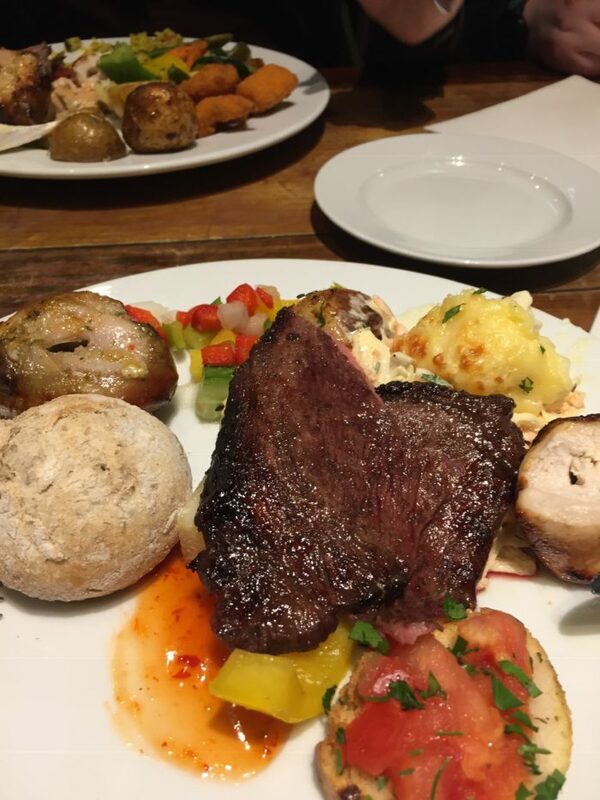 No craving is too large at Rodizio Rico, we highly recommend it for all groups of meat lovers out there with a hearty appetite!